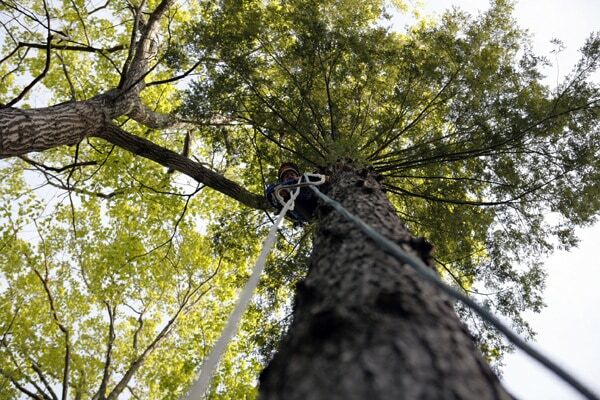 We install lightning protection in trees according to the industry’s ANSI A300 standard practices and procedures. 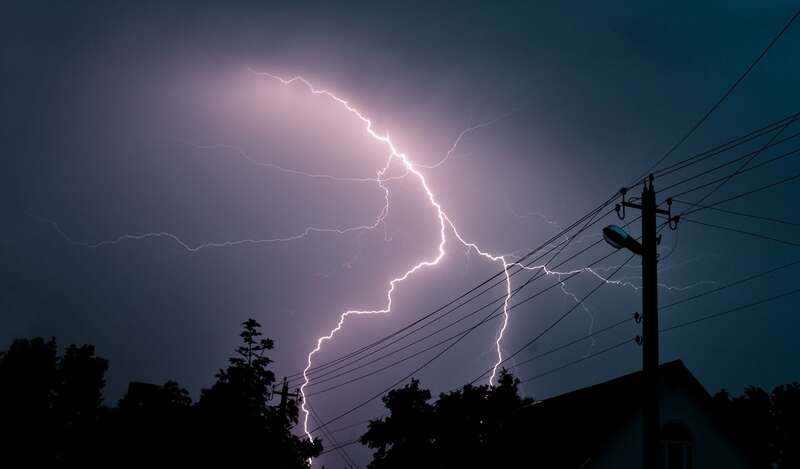 Lightning protection systems are used to reduce the risk of damage to trees from lightning strikes. Protected trees shall not be considered a safe haven from lightning strikes.